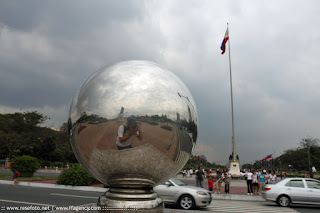 Rizal Park, also known as Luneta Park or colloquially Luneta, is a historical urban park located in the heart of the city of Manila, Philippines, adjacent to the old walled city of Manila, now Intramuros. Since the Spanish Colonial Era, the park has been a favorite spot for unwinding, socializing, an urban oasis for family picnics on Sundays and holidays. 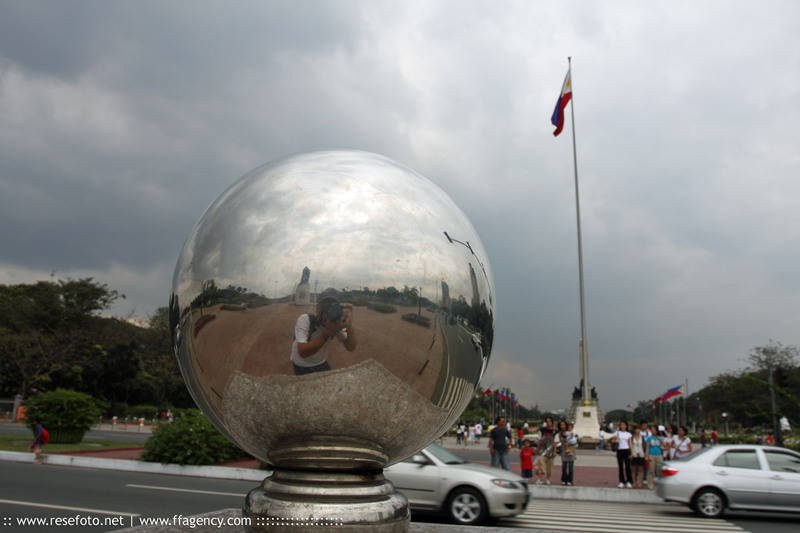 It is one of the major tourist attractions of Manila.